We all need food to survive, but with fast and pre prepared meals at our fingertips, it’s easy to lose sight of where food comes from. 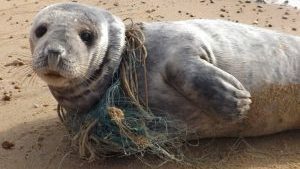 Many modern food production methods are damaging ecosystems on land and in our seas – so for consumers who care about healthy and sustainable food choices it’s crucial to make responsible purchases by seeking eco labelled food from sources certified as sustainable. To satisfy demand for low cost food agriculture has developed mass production methods. While this might produce cheap, tasty food in bulk, it’s at the expense of environmental health and nutritional value. Intensive agriculture leads to nutrient depletion, soil erosion and nutrient run off that pollutes rivers and seas. Also, hillsides bare of trees with soil compacted by livestock contribute to flooding during extreme rainfall. Recent winter floods in northern England demonstrated this. Intensive production of crops also leads to soil compaction meaning more water runs off land faster – another factor in flooding. Globally, many everyday food products contribute to the destruction of rain forests, causing air pollution and contributing to global warming. For example, palm oil is found in vegetable oils used in many cakes and sweets. Its production can in some cases be responsible for the destruction of rain forests especially in Indonesia and Malaysia. Wherever large tracts of land are used to produce single crops the diversity of ecosystems is damaged. With fewer pest predators and beneficial insects around more pesticides are needed. Nutrient levels in soil fall, meaning more manufactured fertilizers are applied – which in turn pollute watercourses and increase emissions of greenhouse gases. 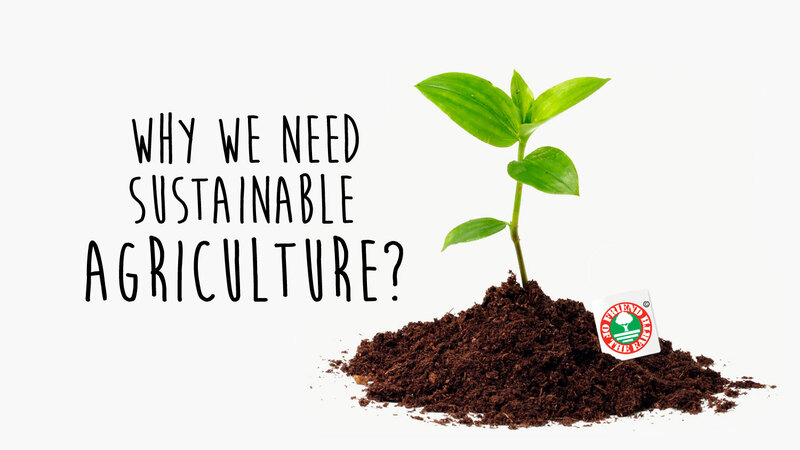 When we buy our food we must recognise that sustainable farming is better for the local and global environment and our health and seek certified products. We’re repeatedly told that fish is a healthy food choice – and it should be. However, overfishing has put many fish species in danger of disappearing. Seabass is popular on restaurant menus, however in Europe the EU have imposed a complete ban on bass fishing for the first half of 2016 as the bass population has plummeted. Overfishing also threatens the livelihood of fishermen all over the world. 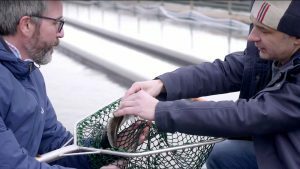 Promotion of salmon as a healthy food choice means it’s now the biggest selling seafood in the UK – with fish farming meeting this demand. Fish farming, or aquaculture, is a growing industry field which could cause environmental problems if carried out in an unsustainable way. 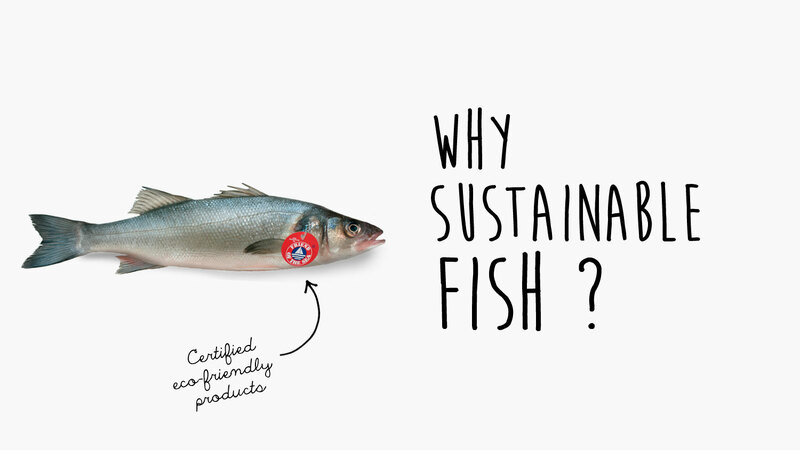 Therefore, to support marine conservation it is essential to ensure any seafood you buy is from a certified sustainable source. If we want to manage global warming, save the trees and maintain a healthy environment – both in the UK and the rest of the world, sustainable consumption is essential and we must support eco-friendly projects. 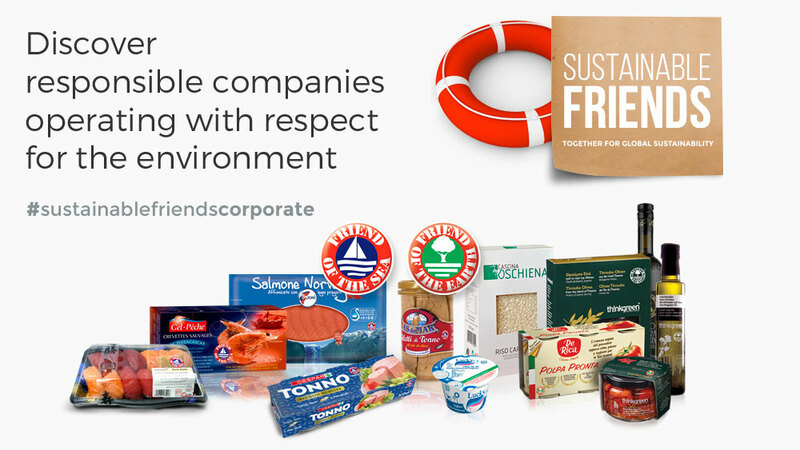 We can all do this by supporting certified companies carrying a trusted eco label. 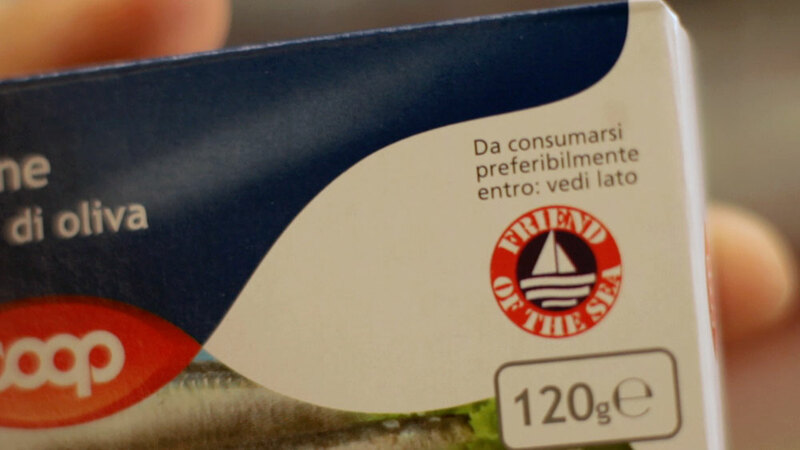 Friend of the Earth and Friend of the Sea are set up globally to source sustainable, healthy food. By buying products carrying the Friend of the Earth certification you can be sure they’ve passed a stringent environmental impact assessment and are produced by sustainable agriculture and farming methods. By purchasing seafood with our partner certification Friend of the Sea you can be confident your seafood is healthy for you and the planet. 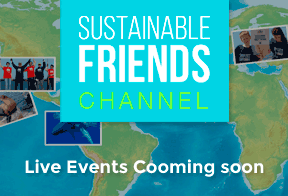 You too can submit sustainable ideas on Sustainable Friends using our add initiative form.